Contact Us at 020 3968 4193 for the Installation or Repair of the Fireplace. Contact Us at 020 3968 4193 for the Installation of the Fireplace. Setting up the fireplace systems is not that easy. But, you can leave it to our experienced professionals. We have a team of qualified and experienced fireplace engineers in London who can be at your service according to your needs. You can contact us at 020 3968 4193 during an emergency. 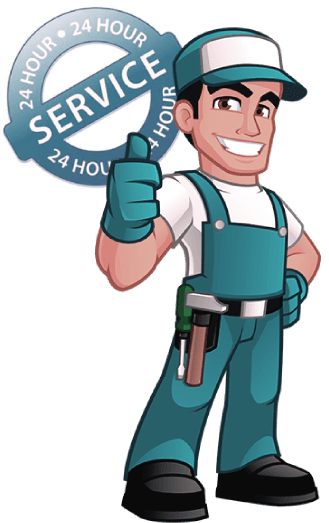 At London Gas Plumbers, we provide fireplace installation services throughout different areas in South London, North London, and East London. If you are planning to install a new fireplace at your home but are not sure where to go, contact us. We are the leading fireplace specialists in UK. Whatever your requirements are, we are always ready to help. Our specialists are ready to walk you through a bunch of options in order to offer the ultimate solution for you. At London Gas Plumbers, we install, supply and design the fireplace for you. We offer leading fireplace installation services in London. We provide exceptional customer service and quality workmanship in fireplace installation in London. We meet all your requirements, related to the installation of fireplaces. We offer professional and friendly service to people, looking for fire solutions as well as fireplaces in London. You can contact us at 020 3968 4193 for getting fireplace installers in London. We have a team of experienced fireplace installation who have high expertise in offering the installation of various kinds of fireplaces. If you are looking for fireplace installation services in London, give a call to us. We are the reliable fireplace installation specialists in UK. Our engineers can install any type of fireplace in no time. We help you in selecting the right fireplace for your home. We have provided fireplace to different homes in various areas of London each year. We understand that your home is really important for you and hence we ensure to offer excellent quality of services, catering to your needs. We ensure to provide premium quality of fireplace installation services in London at the least cut off from the pocket. We promise you that you do not need to pay any hidden charges as you contact us at 020 3968 4193 for the installation of the fireplace.